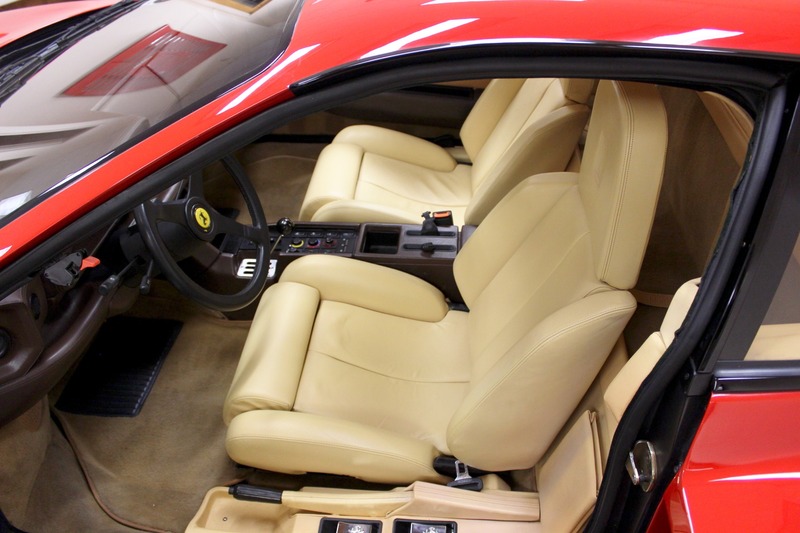 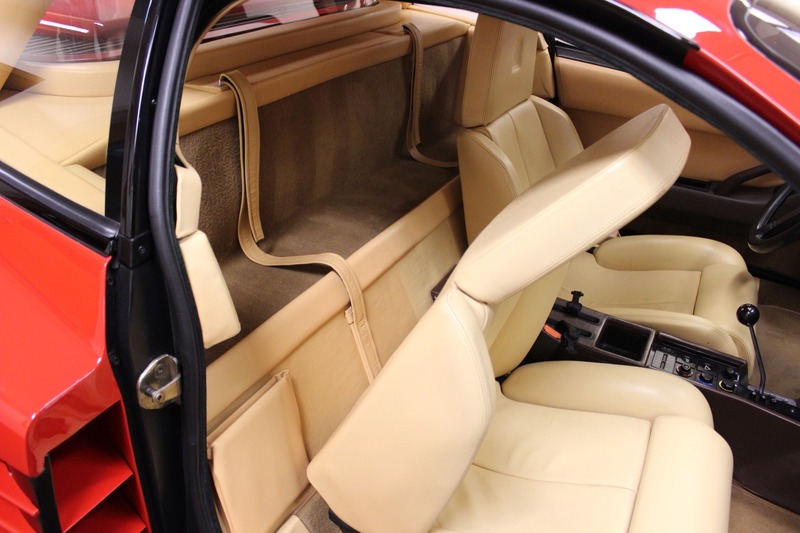 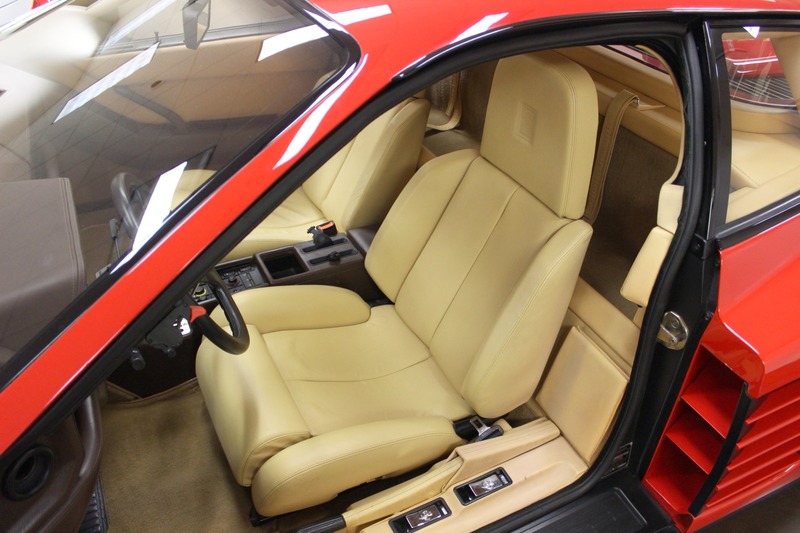 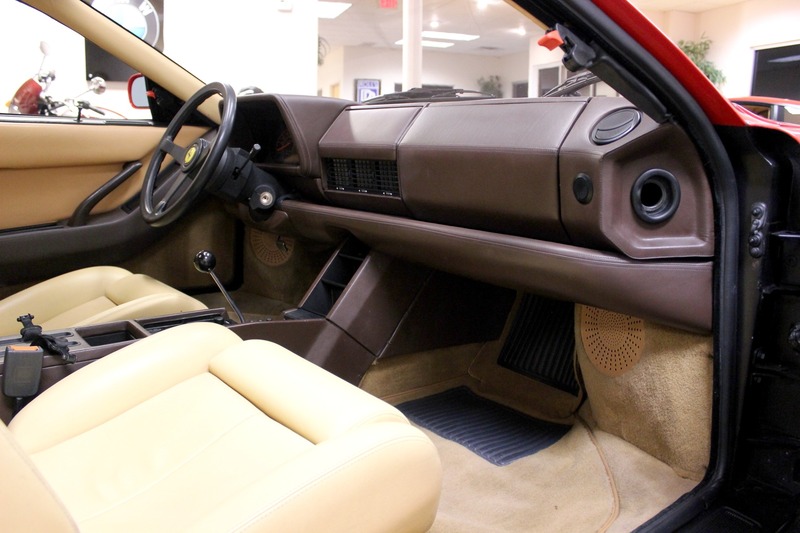 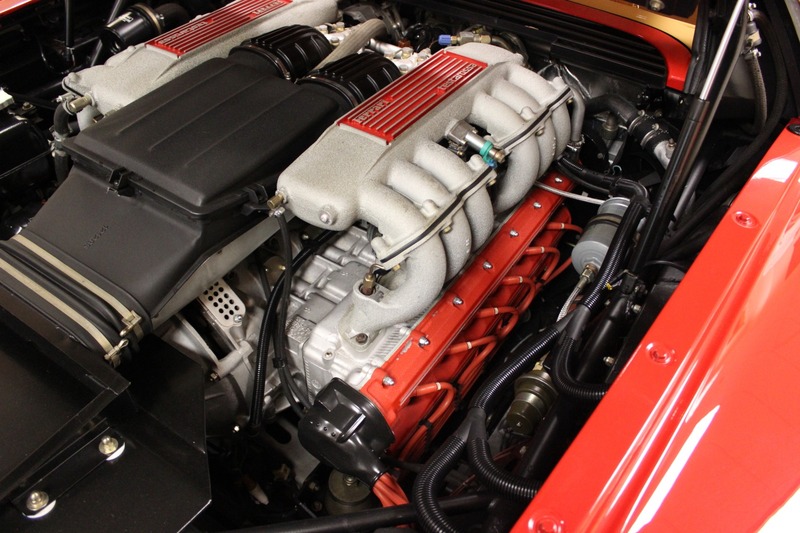 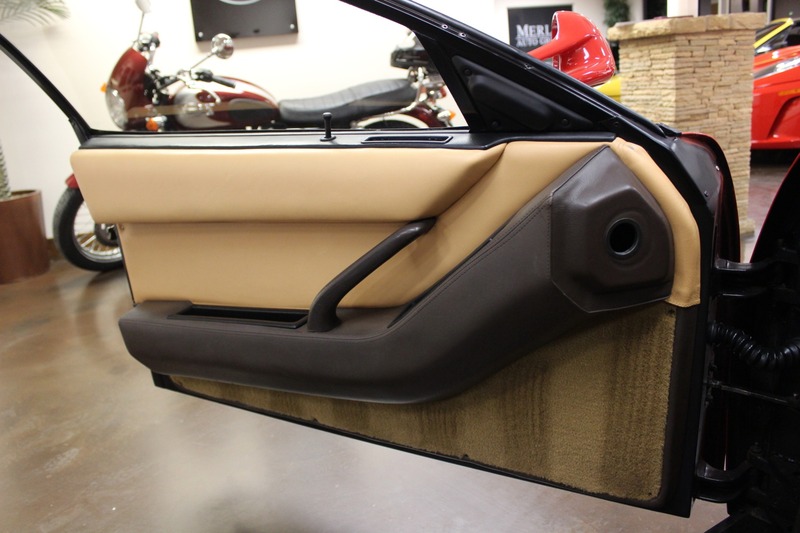 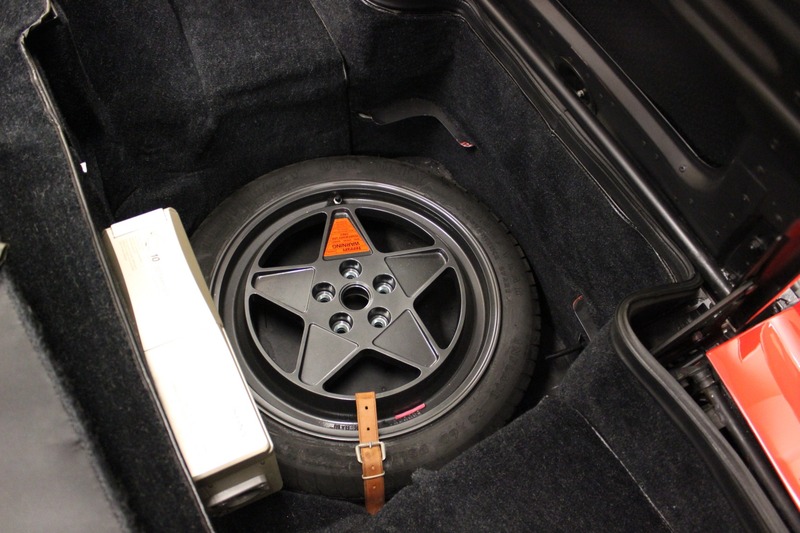 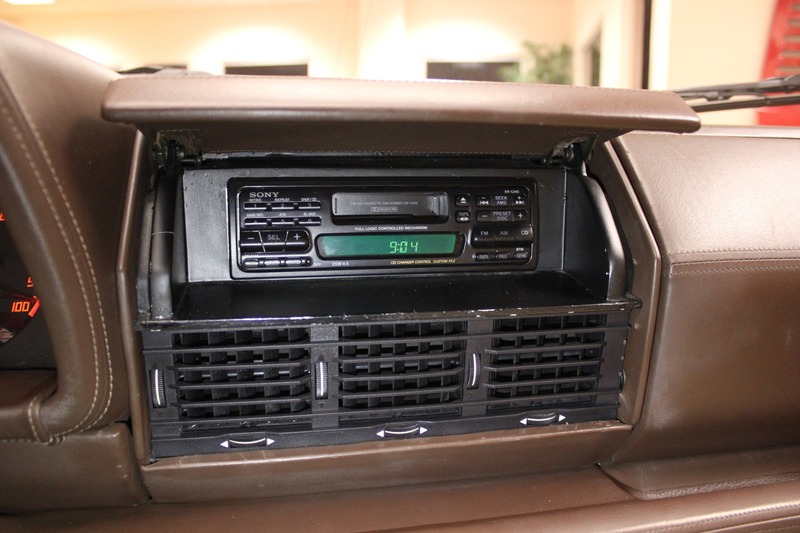 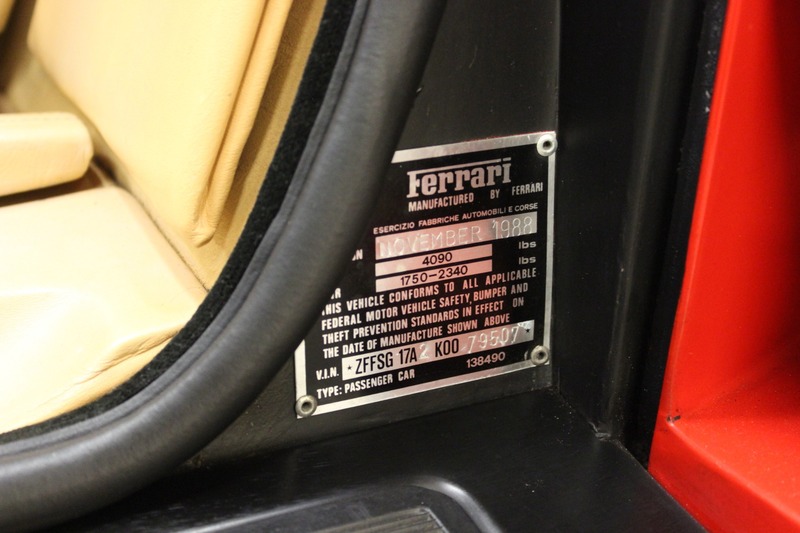 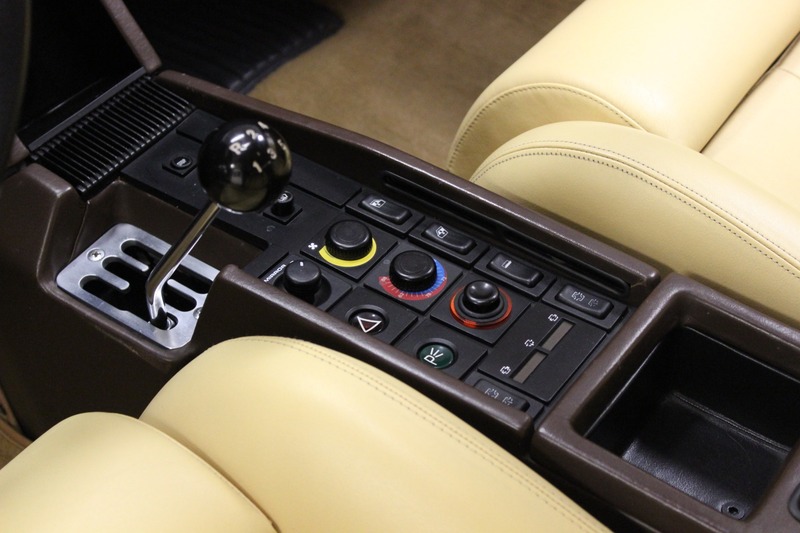 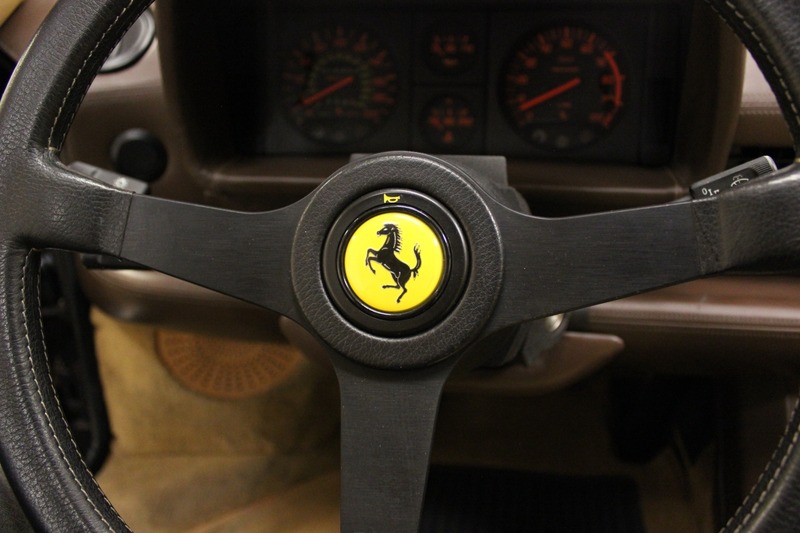 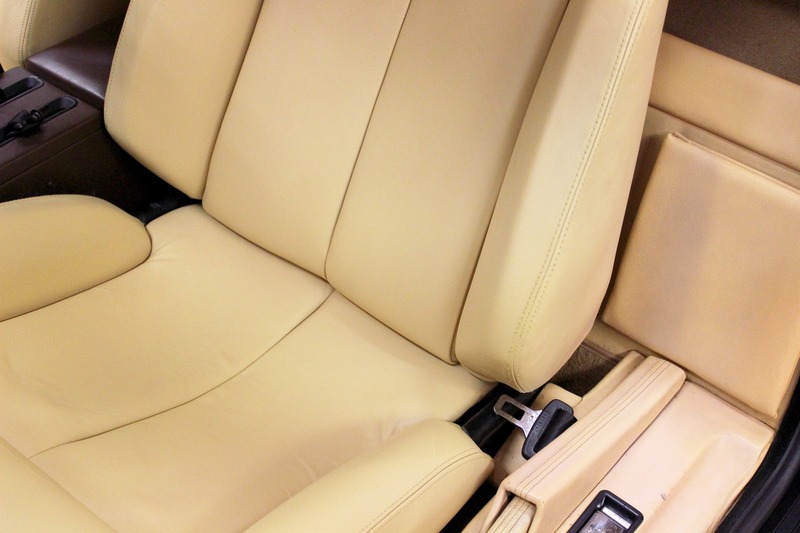 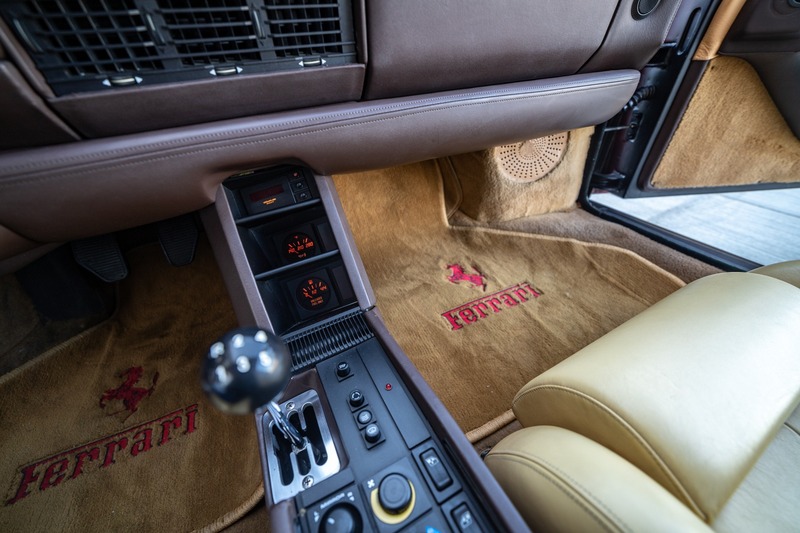 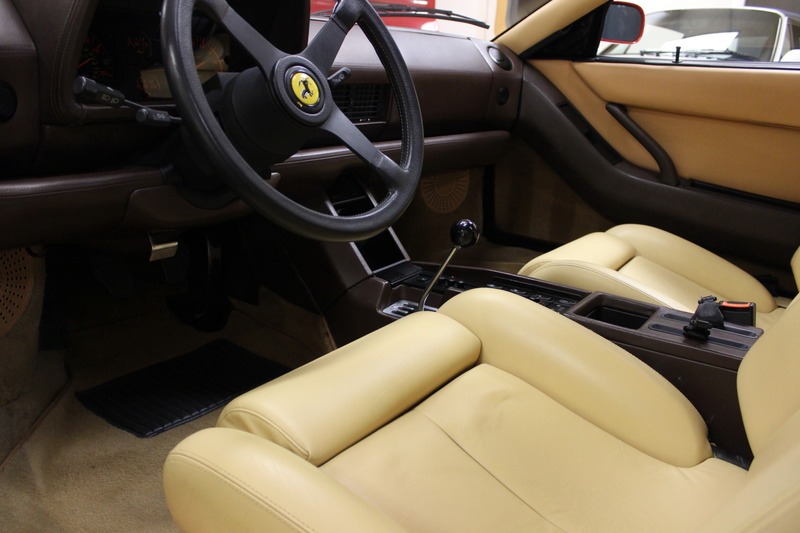 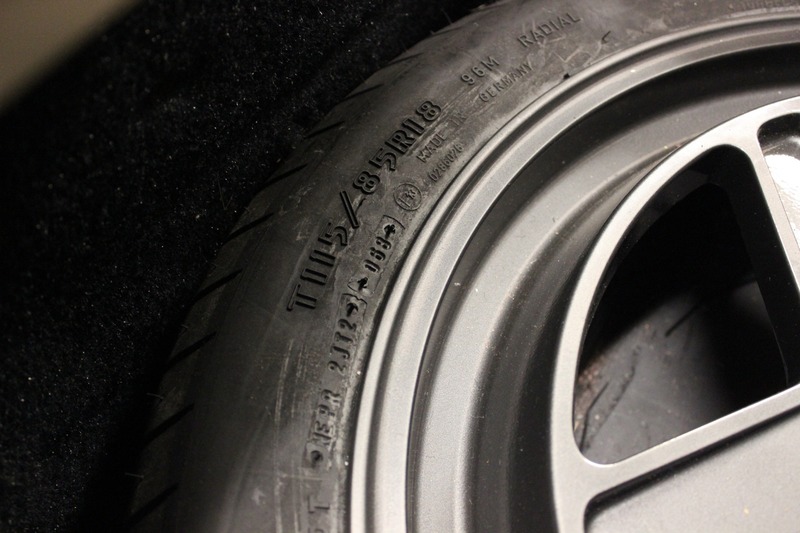 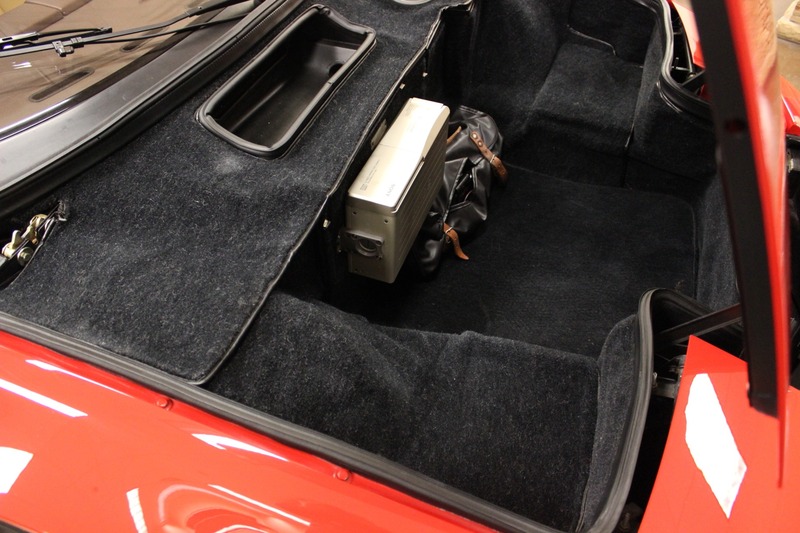 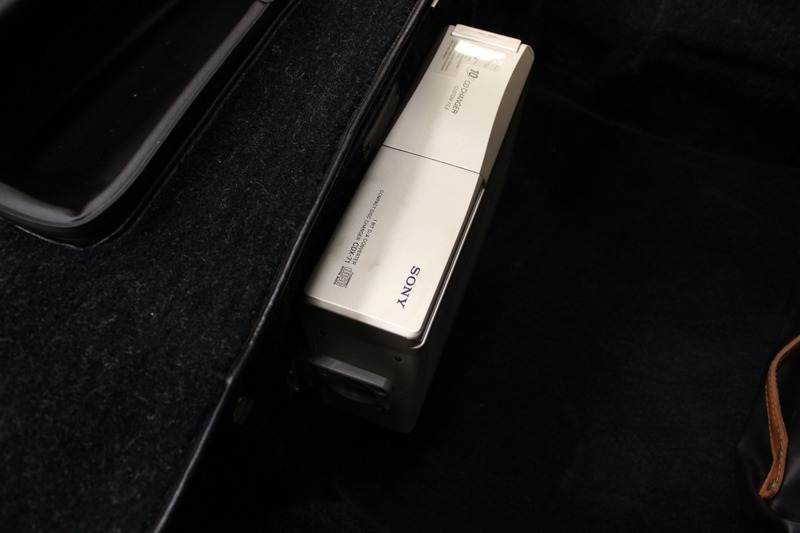 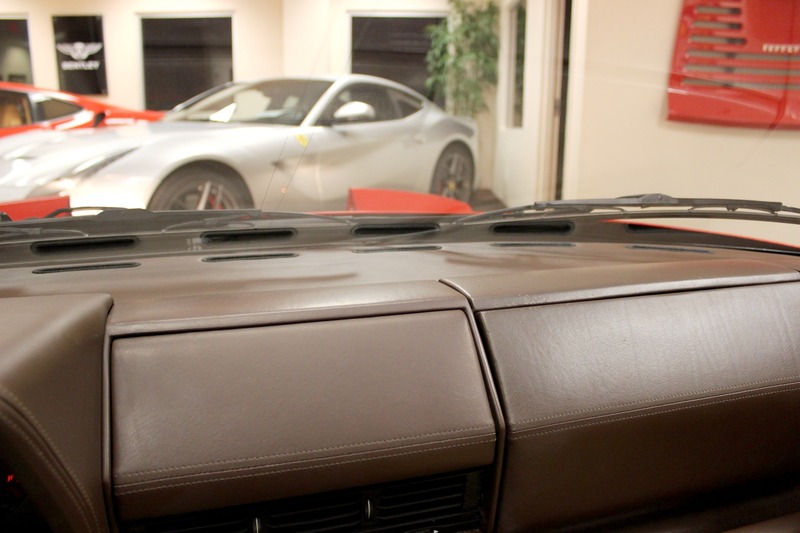 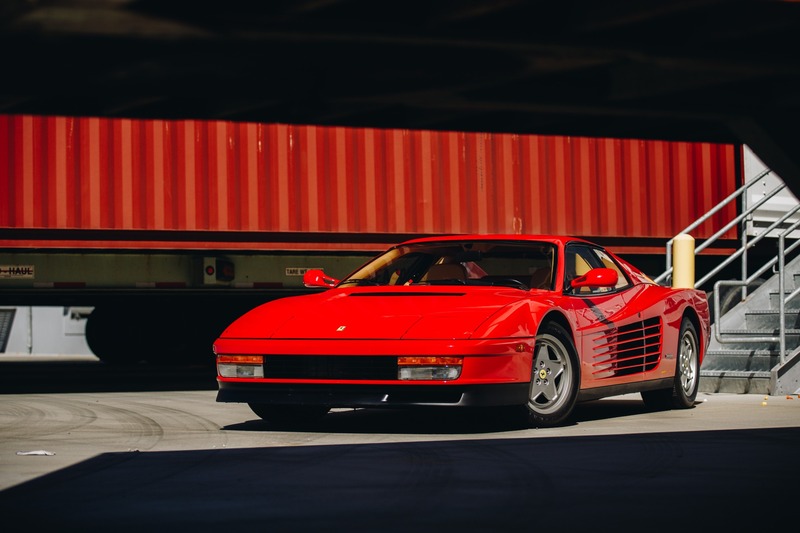 Here we have a 1989 used Ferrari Testarossa for sale with just 16k miles. 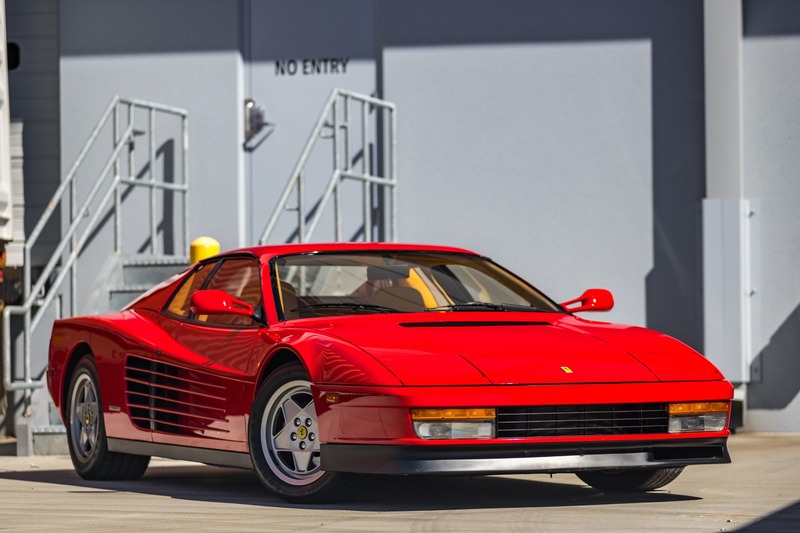 Finished in Rosso Corsa over Beige interior, this example presents in exceptional condition making it a worthy acquisition for collectors. 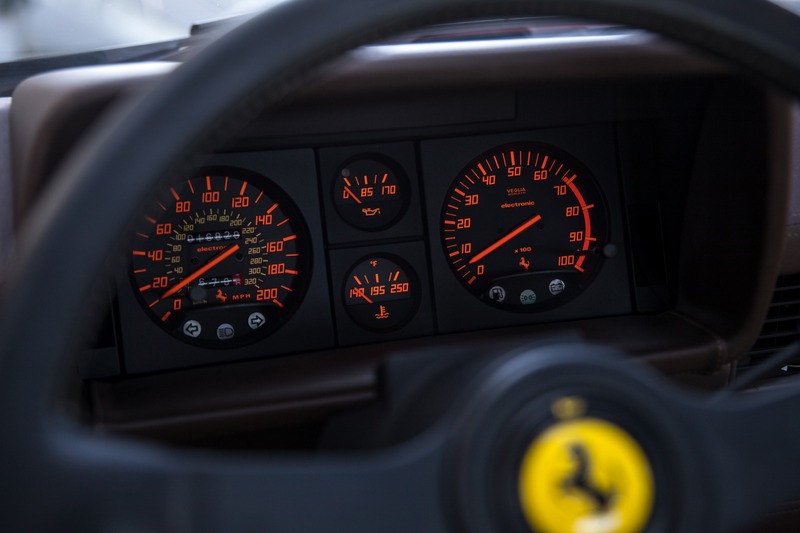 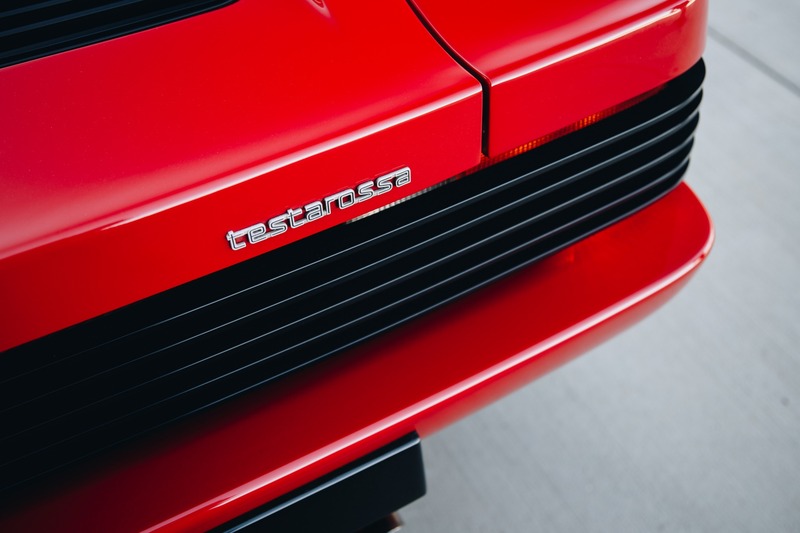 The Ferrari Testarossa premiered at the Paris Auto Show in 1984. 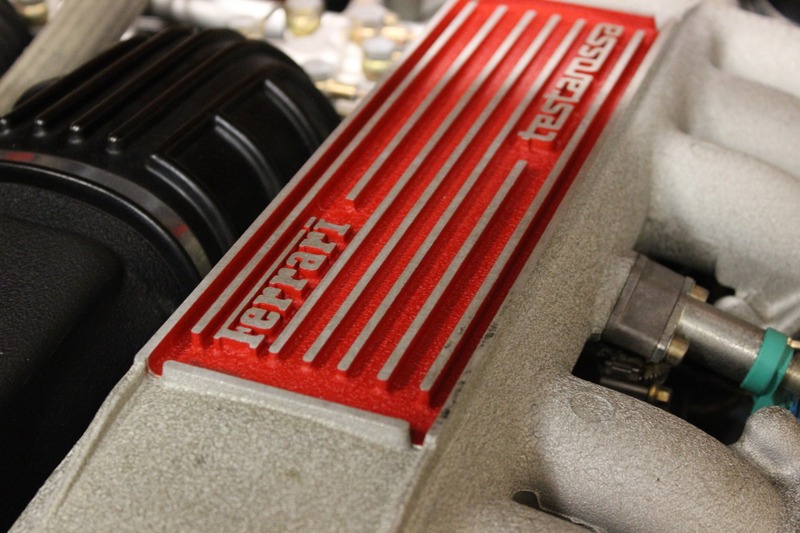 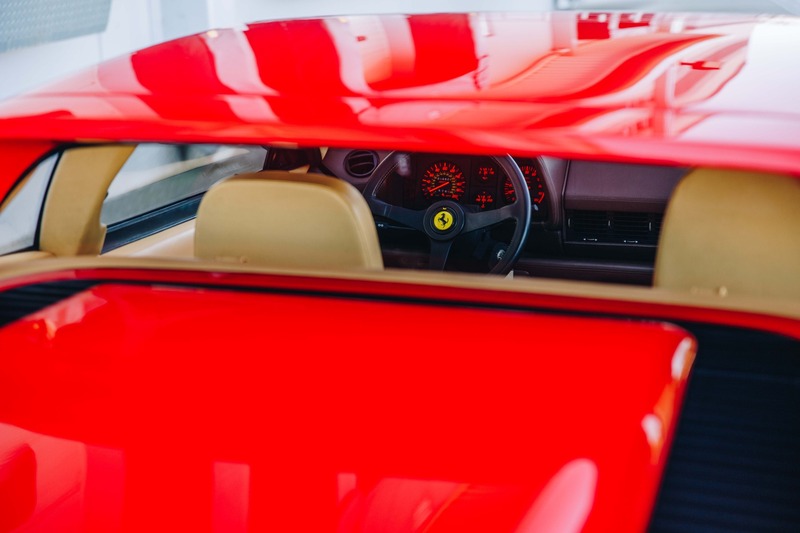 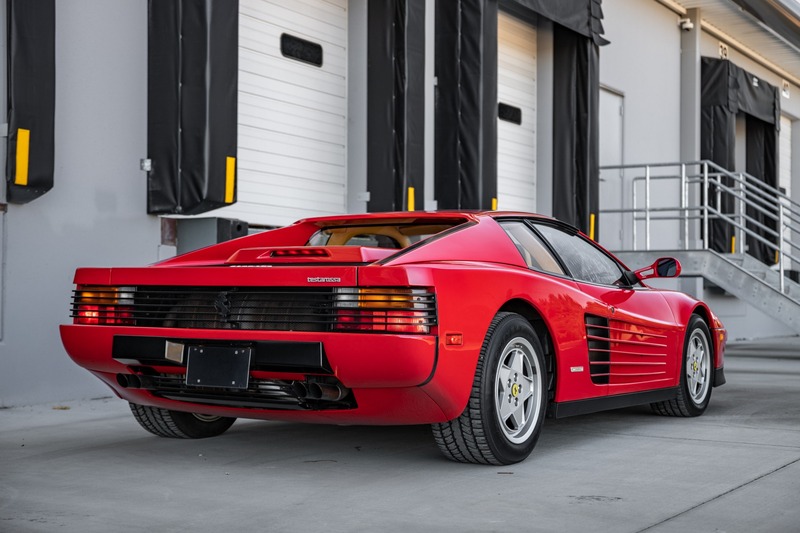 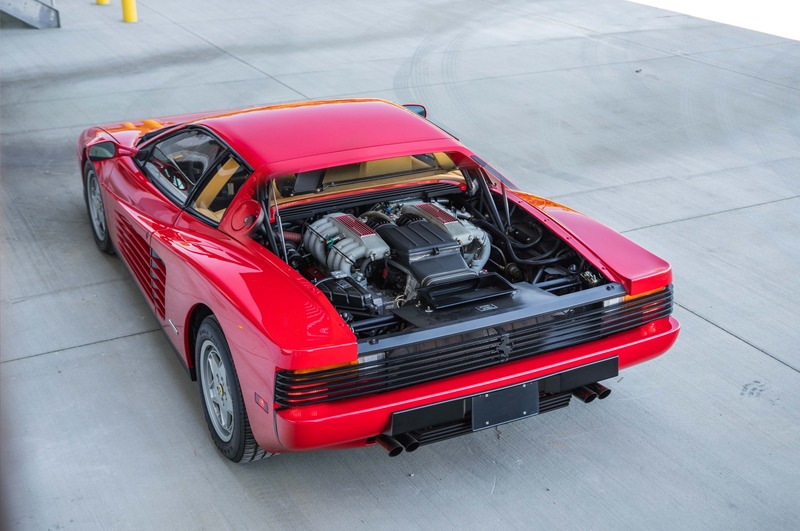 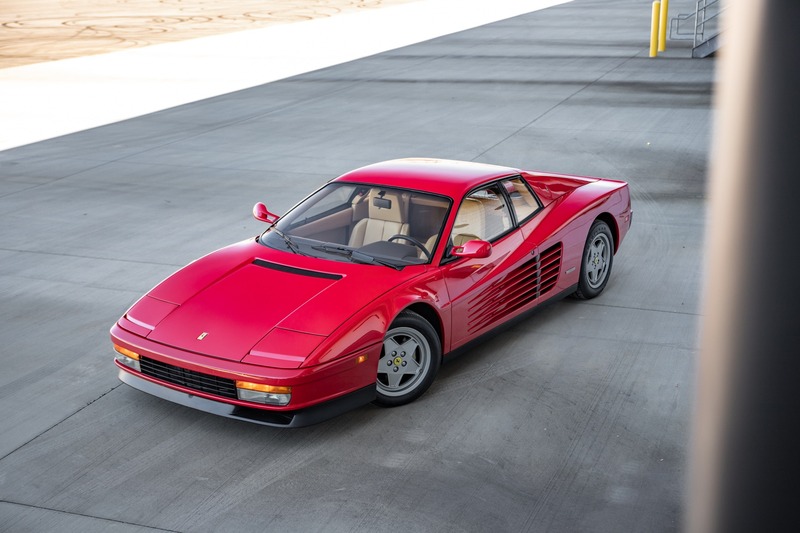 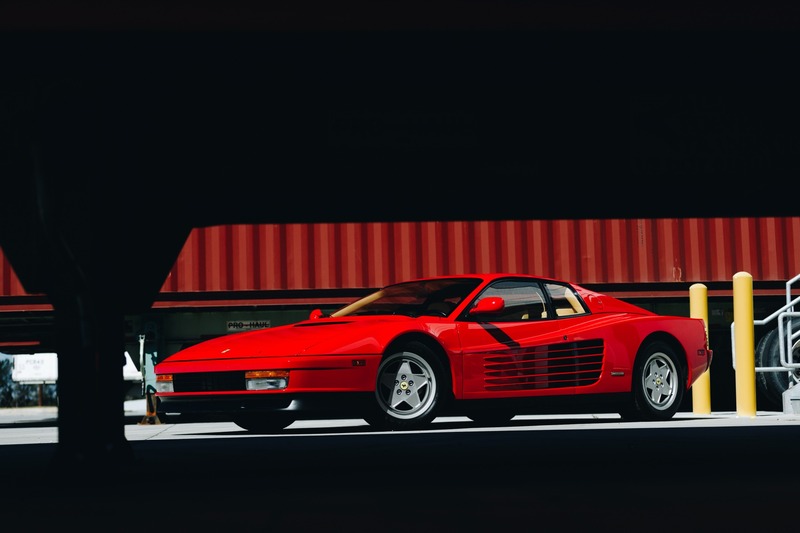 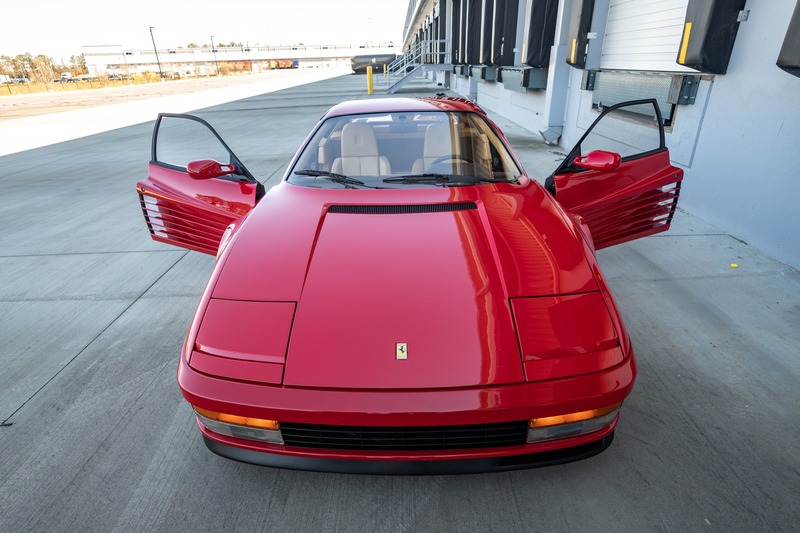 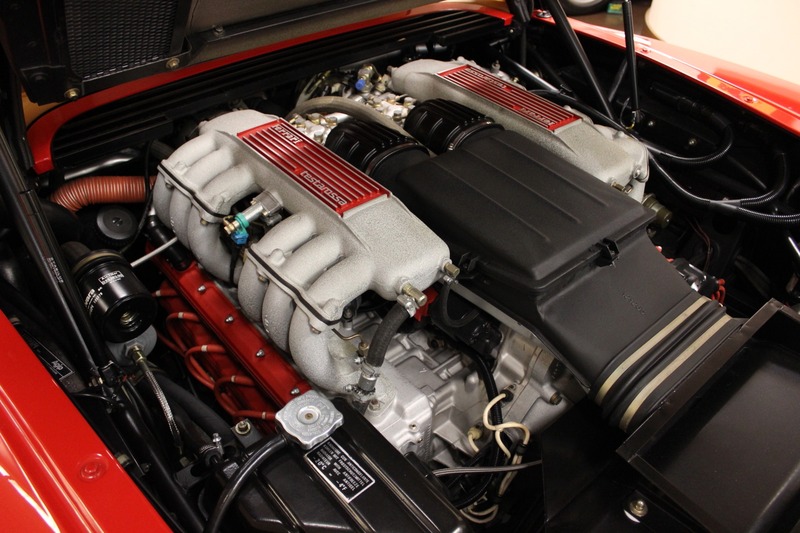 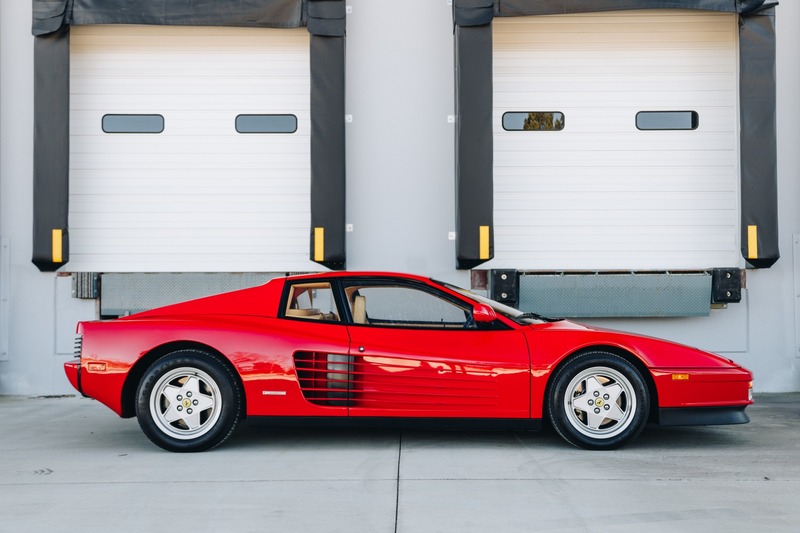 A rear-wheel drive, five-speed manual transmission, this Testarossa boasts the legendary V12 mid-mounted engine, capable of producing 380 horsepower. 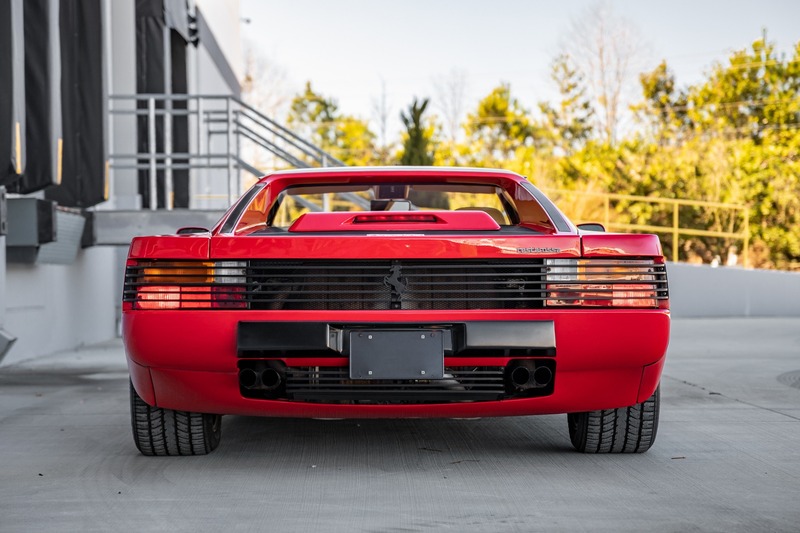 The Testarossa's design is daring and distinct, most easily identified by its ultra-wide rear fascia and massive side strakes, largely influenced by the wedge styling popular in the 1980s. 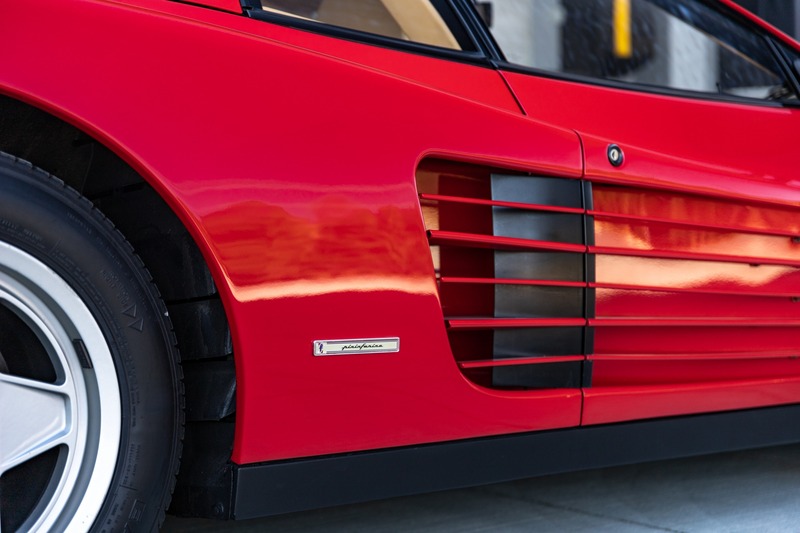 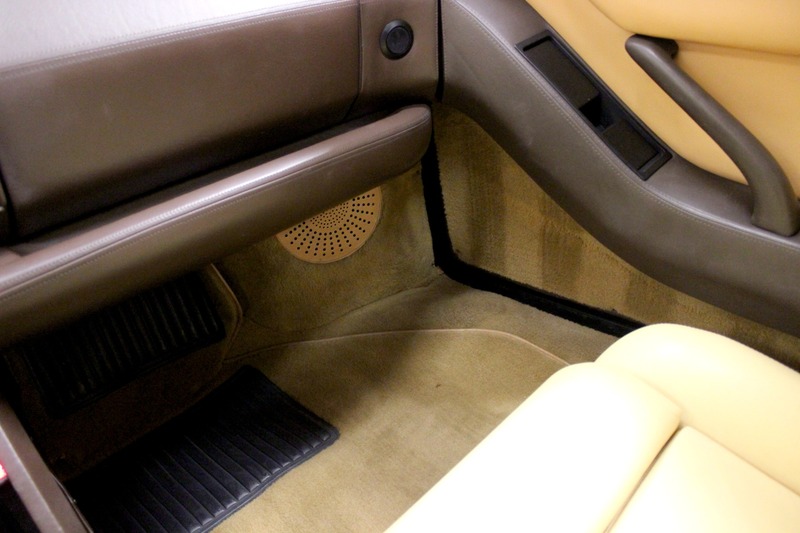 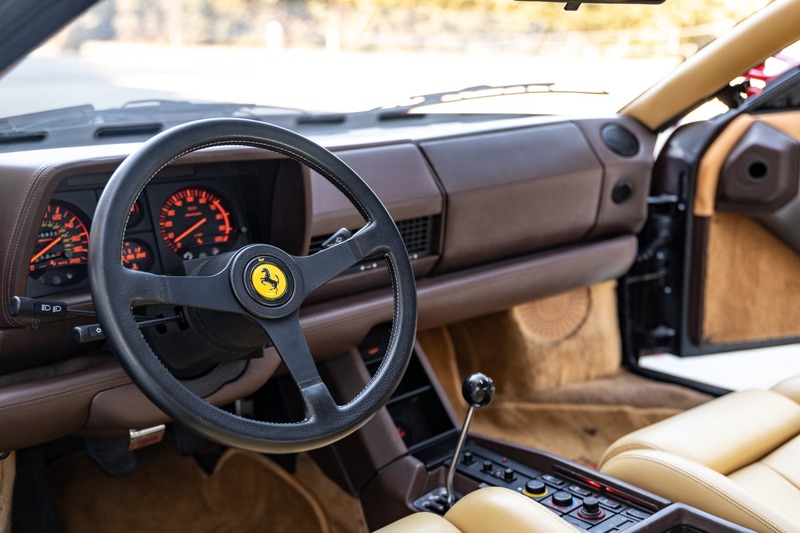 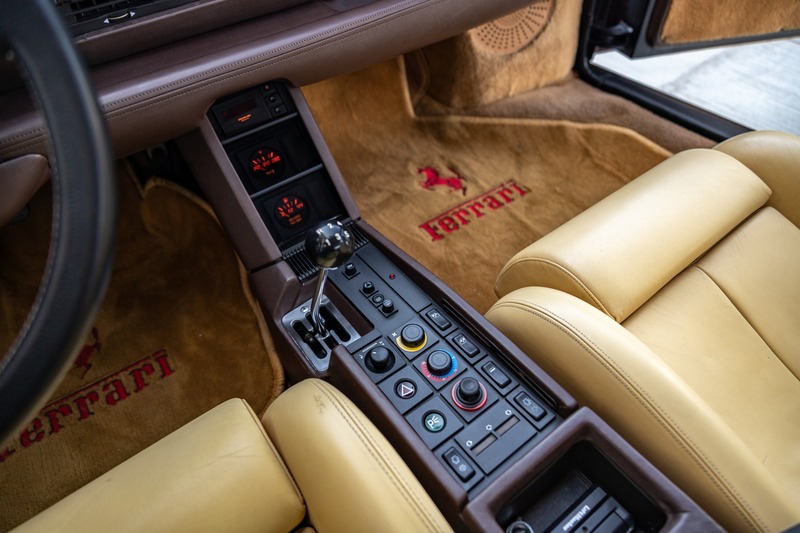 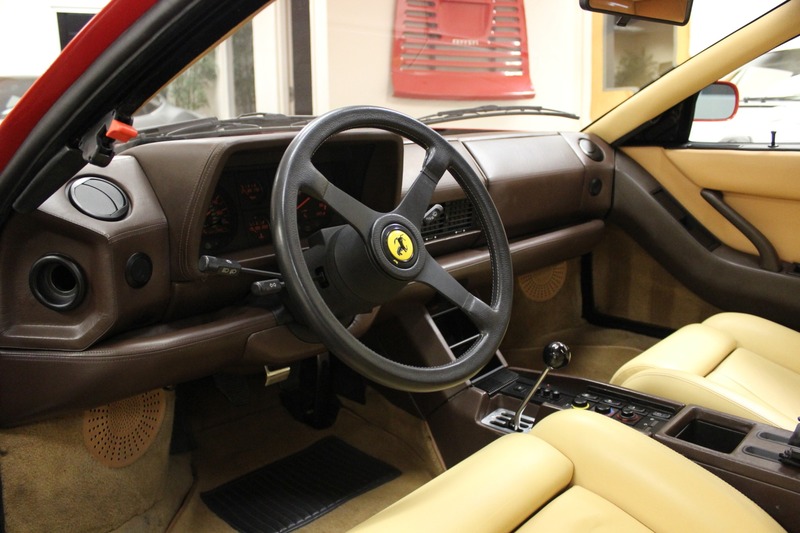 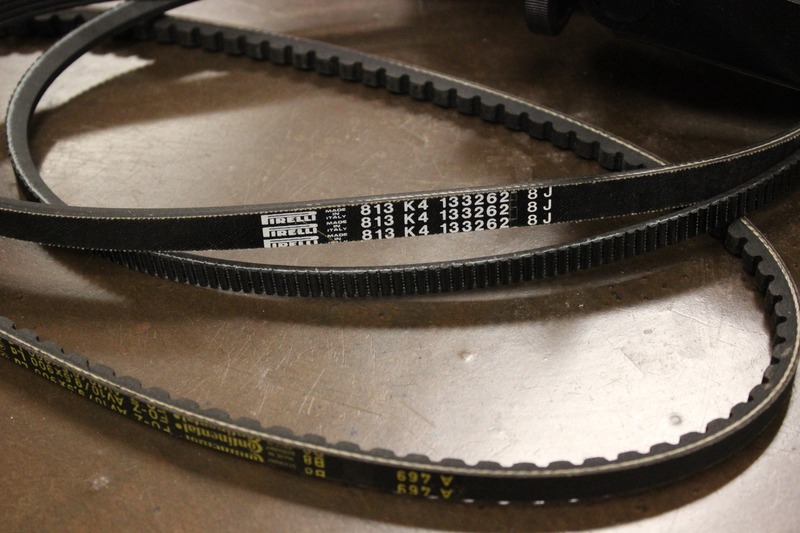 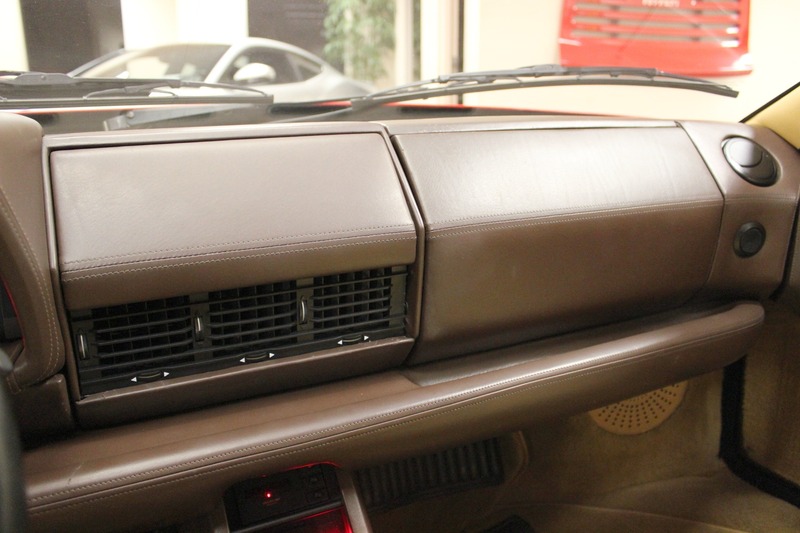 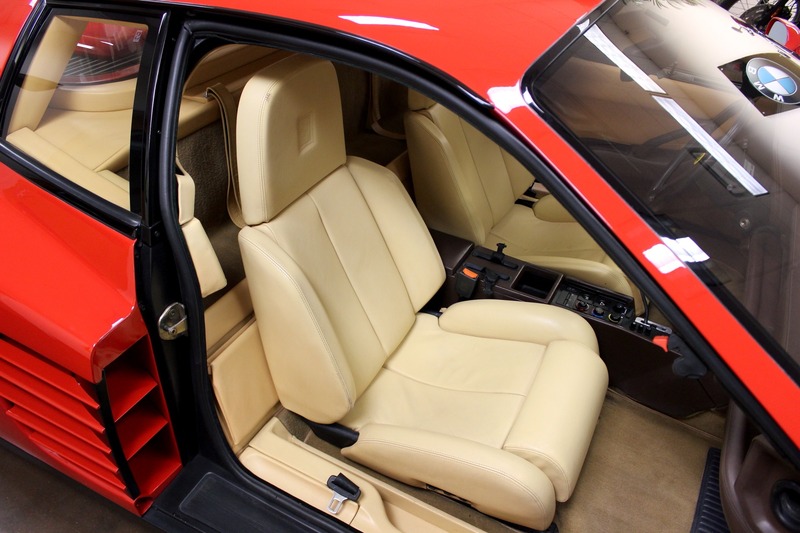 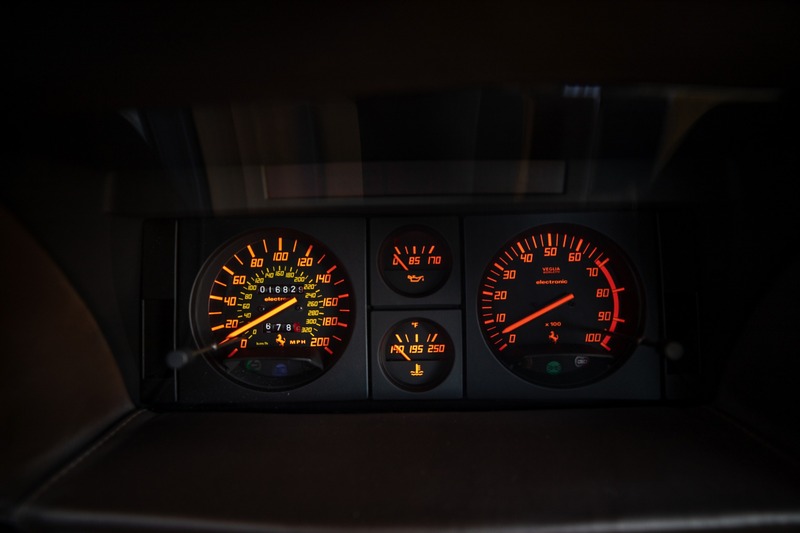 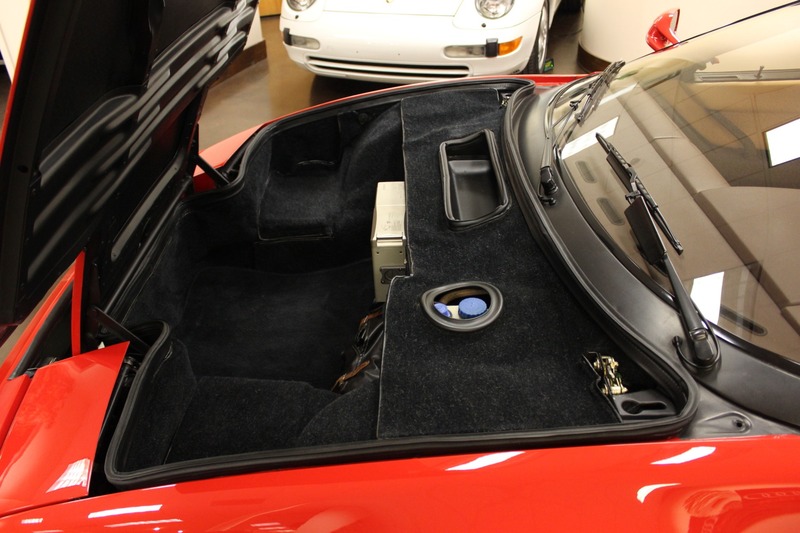 The side strakes were originally a result from giving the Testarossa race-inspired, mid-mounted radiators, while adding to the car's aerodynamics. 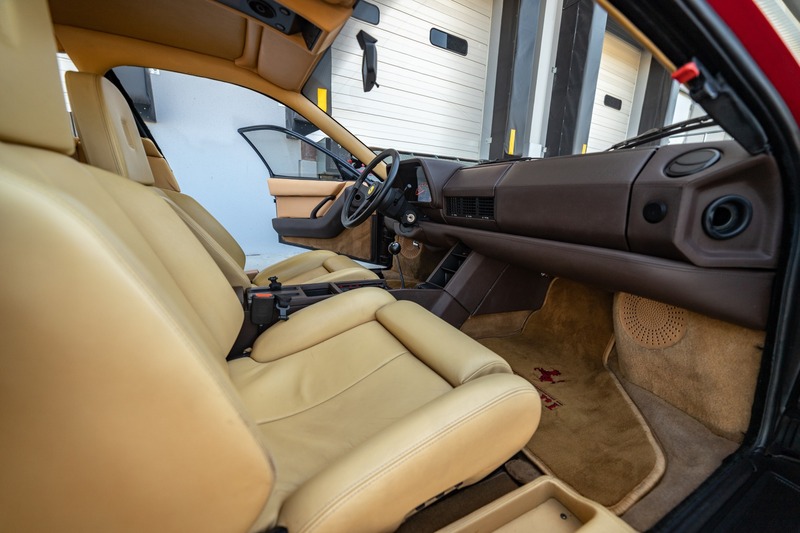 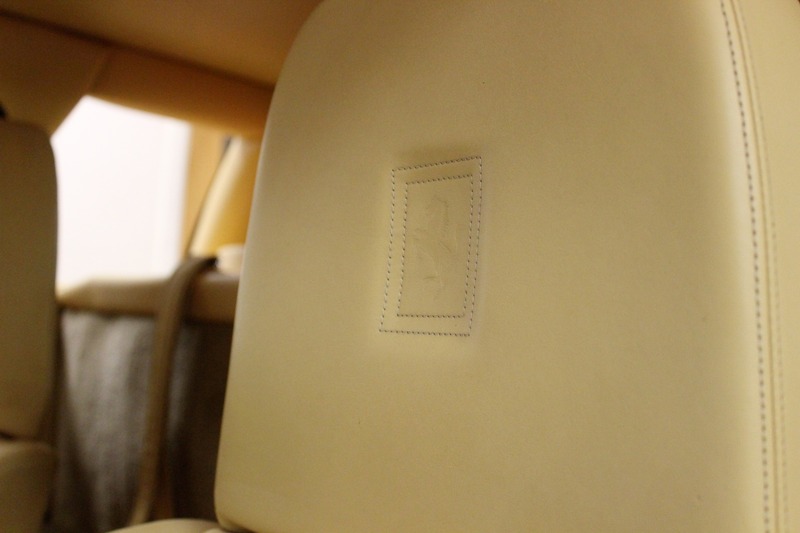 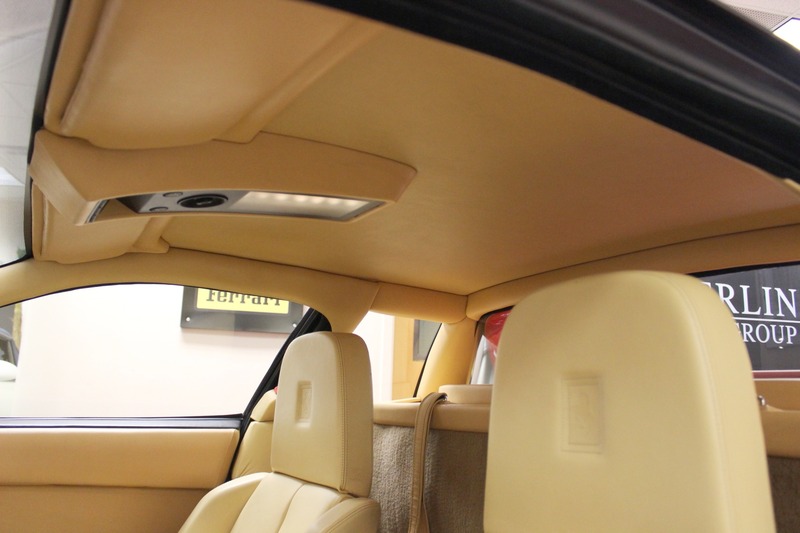 The assertive stance and vintage styling make this used model one of the most attractive supercars of it's time.